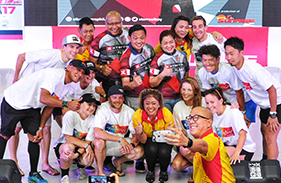 Sunrise Events finds new ways to improve IRONMAN races | Sunrise Events, Inc.
DAVAO CITY, Philippines – Sunrise Events celebrates 10 years of holding the IRONMAN races in the Philippines yet continues to find ways to improve the event with the holding of the Alveo IRONMAN 70.3 Davao at the Azuela Cove on March 25, 2018. 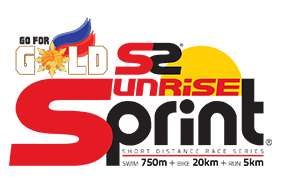 Sunrise Events President and founder Wilfred Steven Uytengsu said they want to make the race a safer and more pleasant experience not just for the participants but for the audience as well. 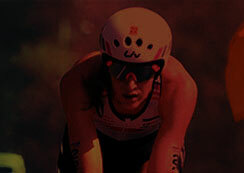 “We will have a few new things to be implemented in IRONMAN for the first time. There will be a rolling start for participants but instead of the honor system we will seed starters based on their verified swim time. They will wear caps of different colors. 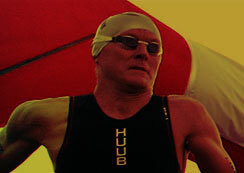 This will help assure a smoother safer swim,” said Uytengsu. Davao and Azuela Cove will provide a unique experience with its blend of nature and urban infrastructure, not to mention a course with unfamiliar terrain and challenges. 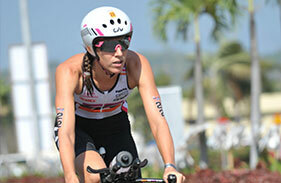 It will offer a true test of triathlon for the world-class field competing in the race. 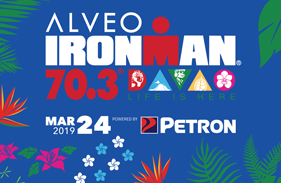 A special medal, the Duyan ng Magiting medal designed and rendered by renowned artist Kublai Millan, will be given to all finishers of Alveo IRONMAN Davao. 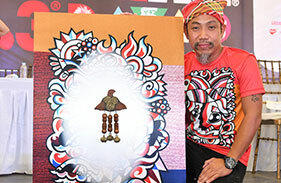 Kublai said he incorporated the beautiful culture of Mindanao in his medal. 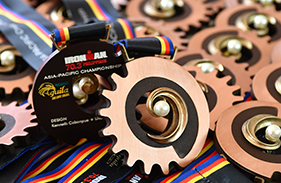 There will be special medals for all the participants that will be unique to the venue where the race is held. Davao finishers will receive the Duyan ng Magiting medallions. In addition a large, concrete sculpture of an Agung by Kublai was unveiled at the grounds of Alveo Land. An Agung is a wide-rimmed gong used by the people of Mindanao. 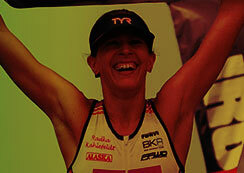 Names of all finishers will be written on the statue for posterity. 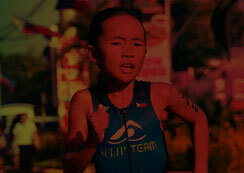 The holding of the race in Davao, the first time it is held in Mindanao, is itself a milestone. 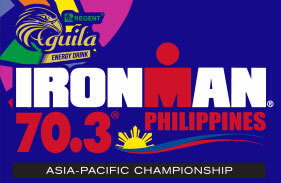 “We can’t truly say that IRONMAN is in the Philippines until we have an Iron Man held in Luzon, Visayas and Mindanao. 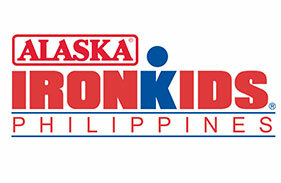 The Alveo IRONMAN is in Davao. 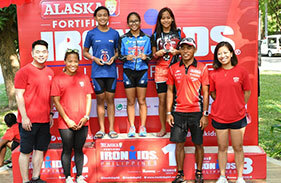 So now IRONMAN is truly in the Philippines,” said Uytengsu. 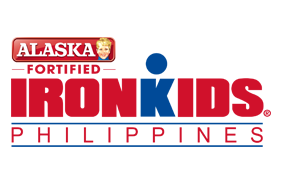 Davao Mayor Sara Duterte-Carpio said she had wanted the IRONMAN to be held in Davao since her first term as mayor back in 2012. 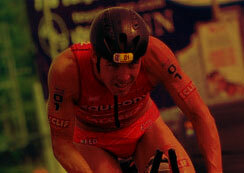 “Finally the IRONMAN is here. I’d like to share this honor with all the Davaoeños. Thank you everyone for coming to Davao. Despite Martial Law in Mindanao we hope you have a good experience. We hope you experience Davao City in the best way possible,” said Mayor Duterte-Carpio.